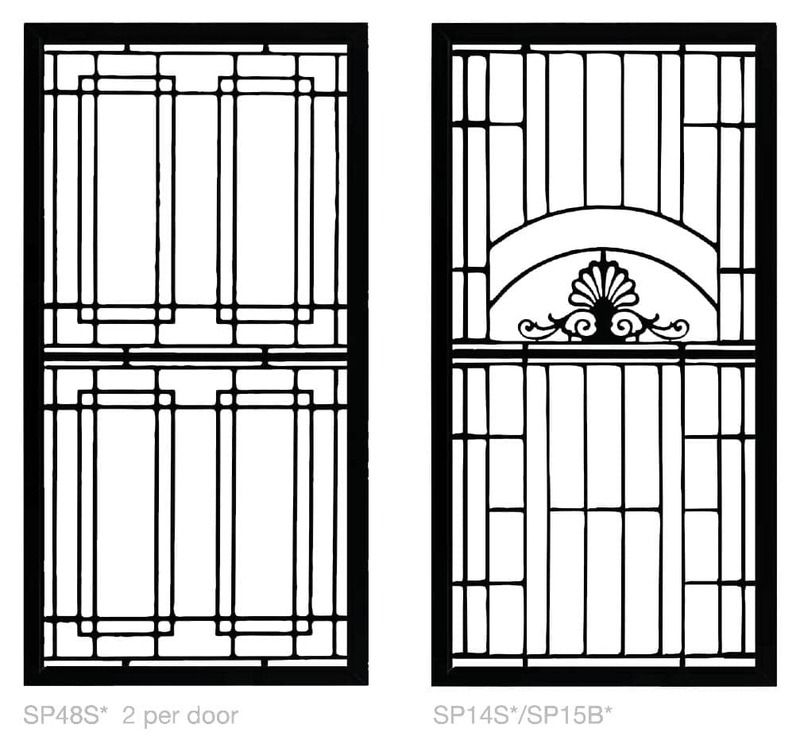 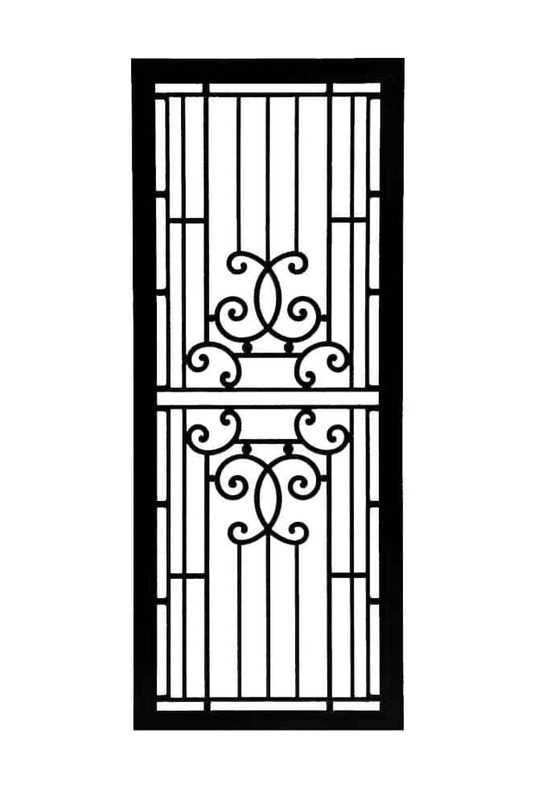 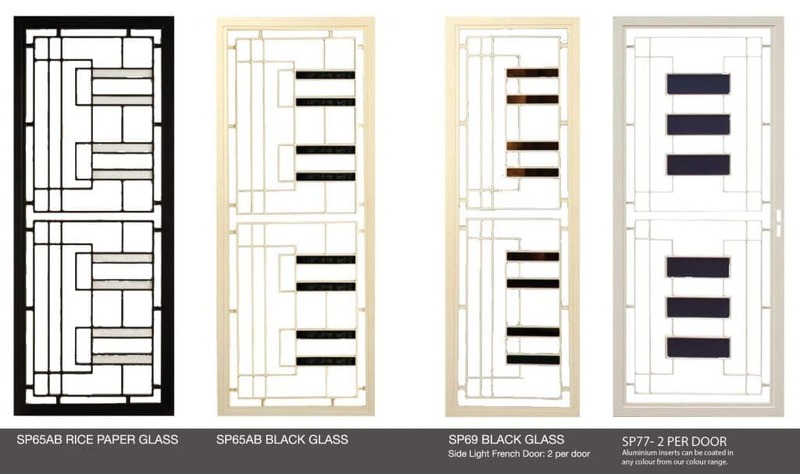 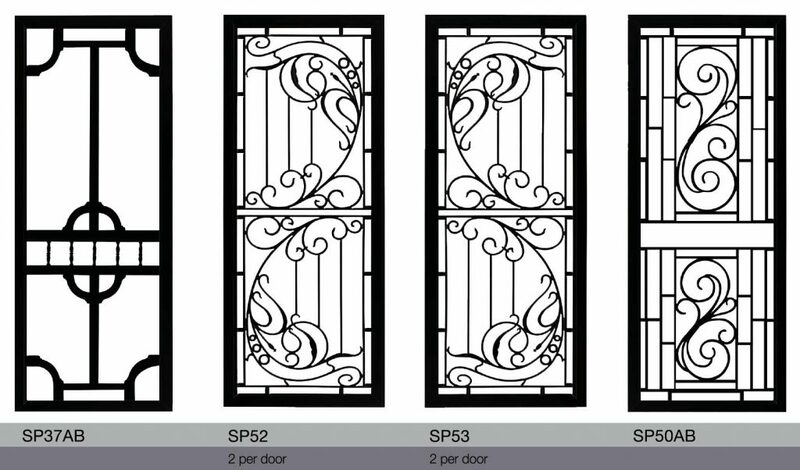 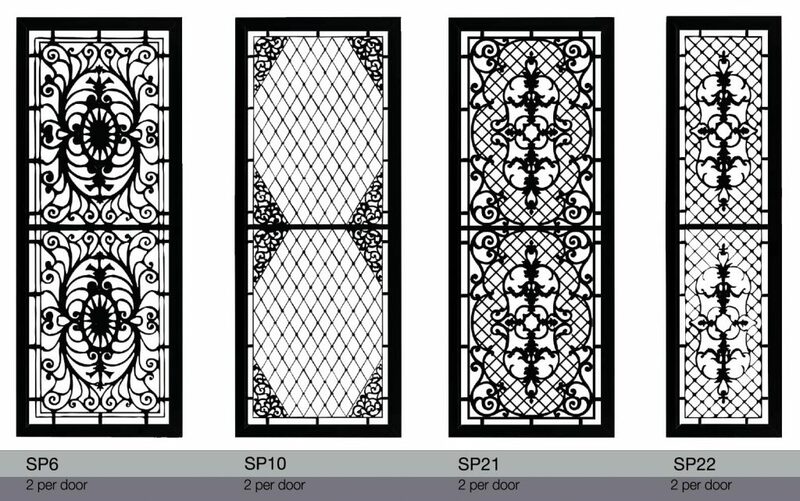 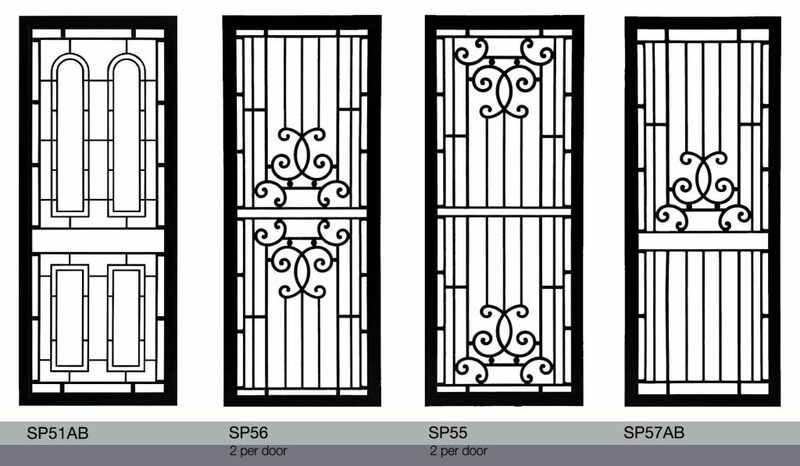 Our Decorative Motif Grille Security Doors provide a high level of security while displaying a sense of style and elegance. 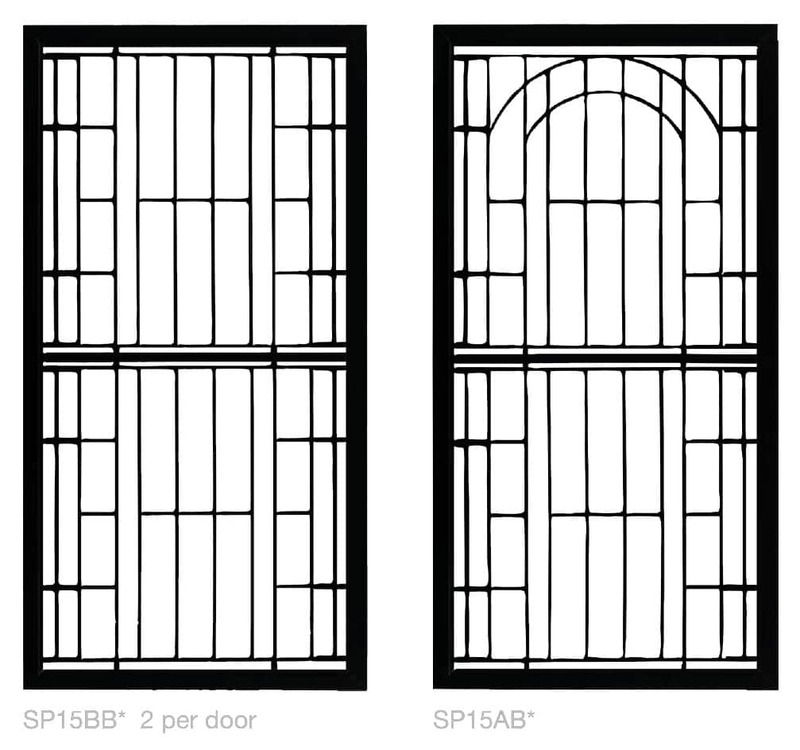 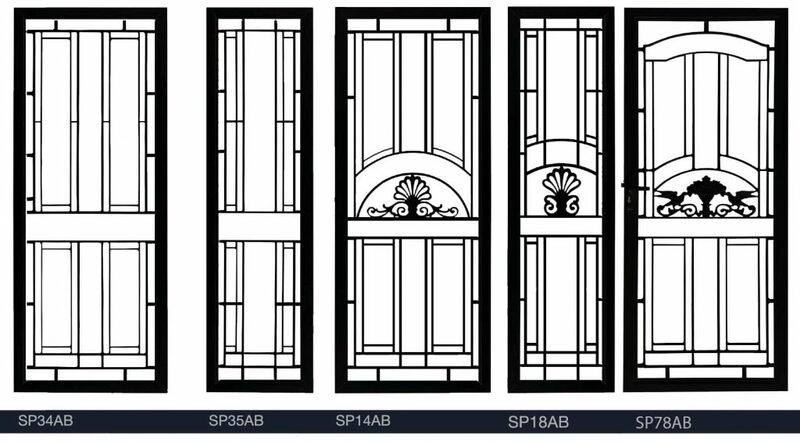 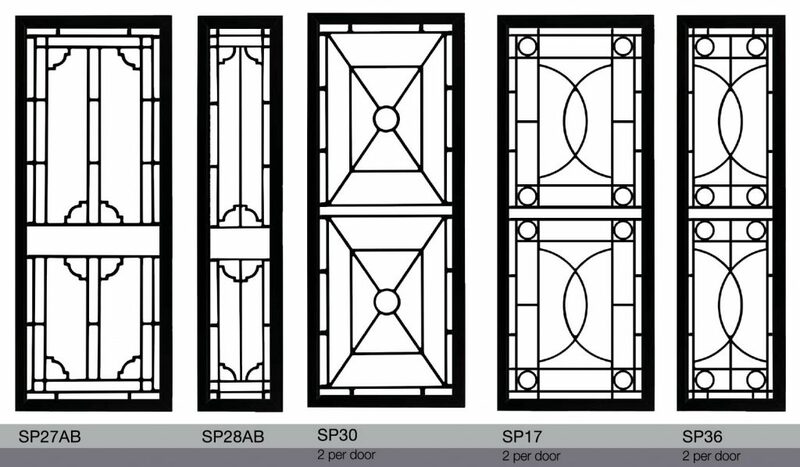 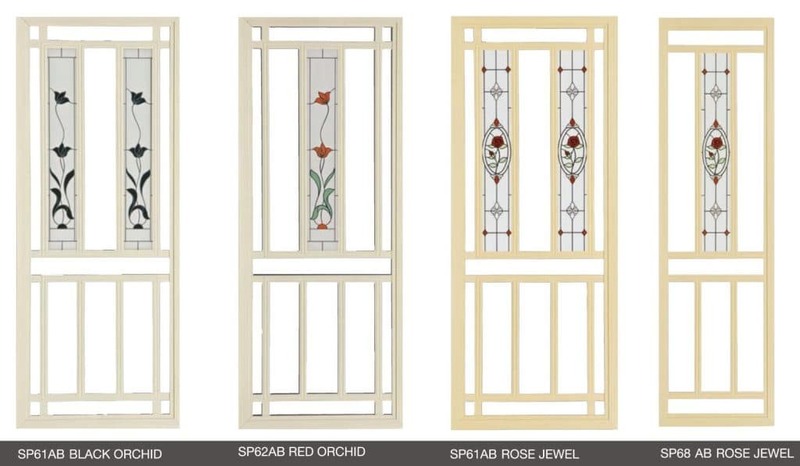 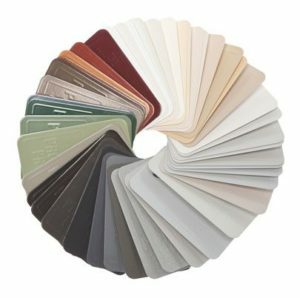 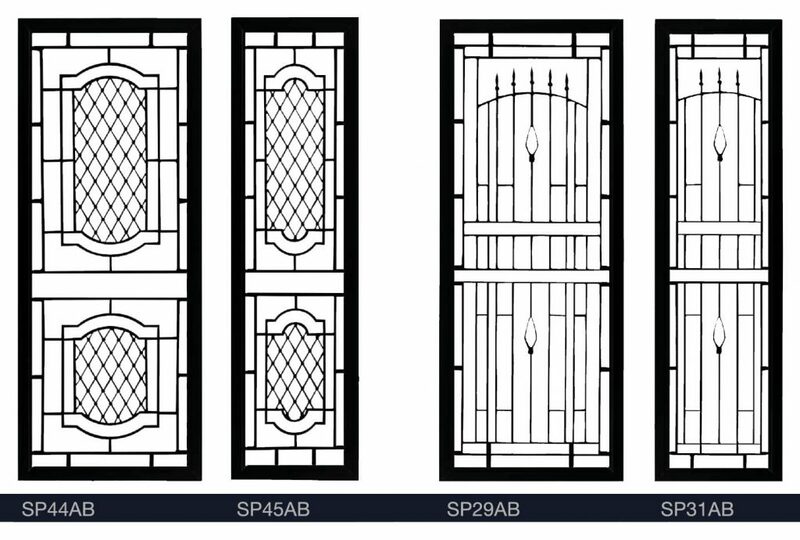 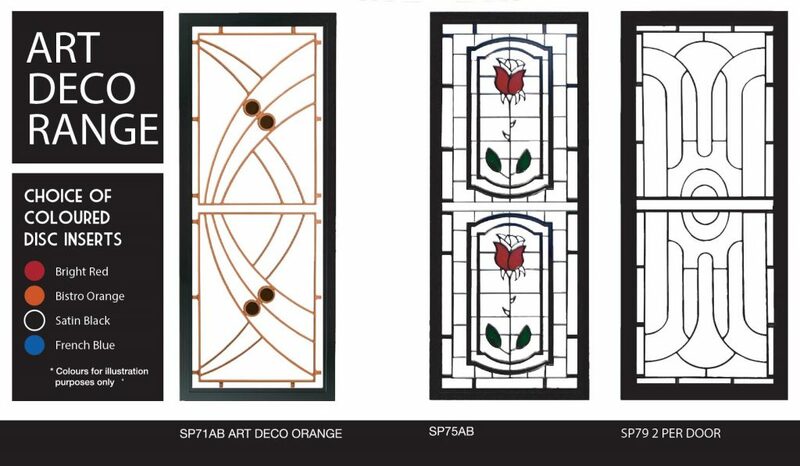 All decorative security doors are custom made with your choice of decorative motif grille and colours. 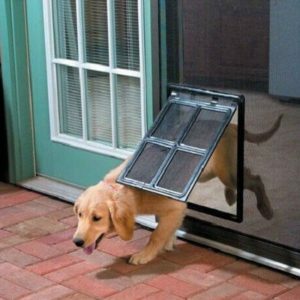 Pet Paw Mesh – Tough vinyl coated polyester woven fibre mesh, Super flexible mesh. 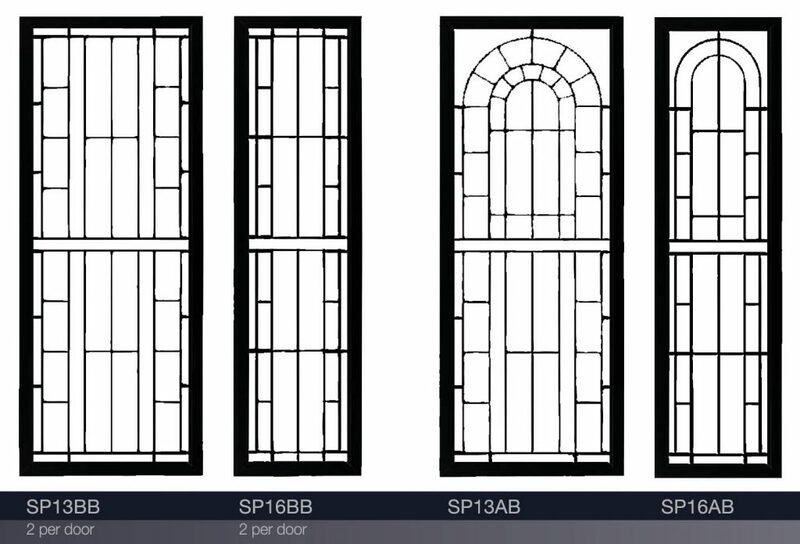 We then take precise measurements of your entry ways and windows for the end product. 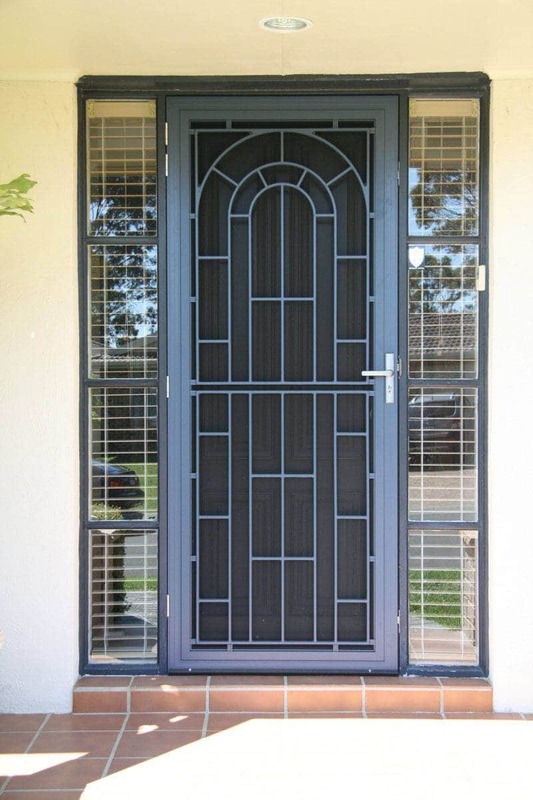 From here we order parts and materials to your specifications and make your custom product.